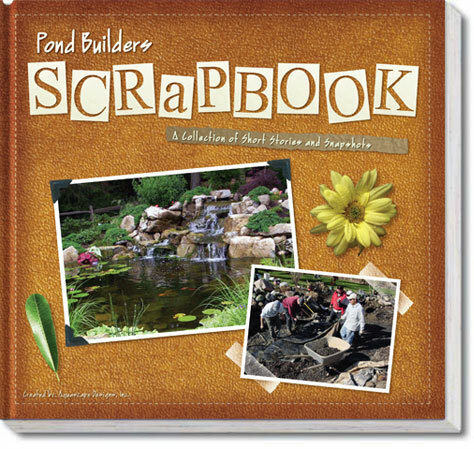 This 136-page hard cover scrapbook contains inspirational stories and photos from professional pond builds across North America. The book also contains blank pages for you to store your own photos and pond building memories. This book is sure to inspire the pond builder in everyone.